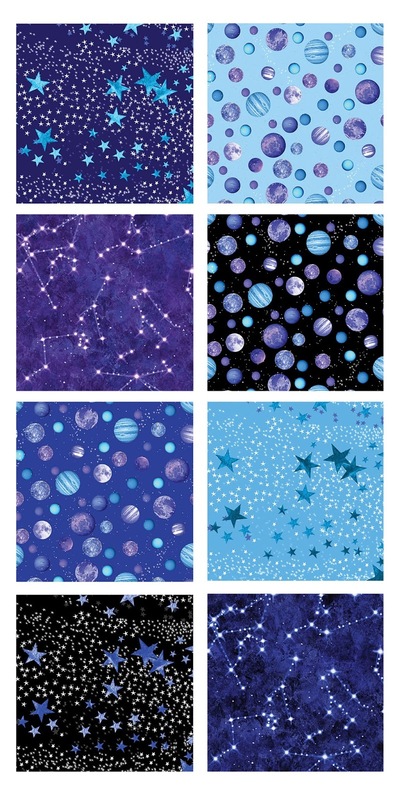 "Fly me to the moon and let me play among the stars..."
The Space Odyssey prints from Kanvas are out of this world! Three oversized prints are perfect for large focal blocks, pillowcases, and even quilt backings! 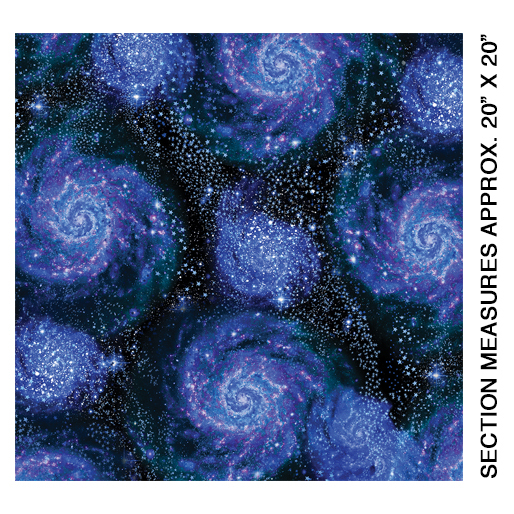 The eight coordinates are smaller versions of planets, stars, and constellations. They'd be fun to use for a backpack, pajama pants, or to decorate a space-themed bedroom. 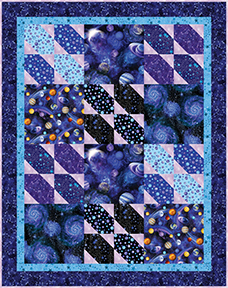 Download our free quilt pattern, Out of This World, and look for the prints at your local quilt shop. 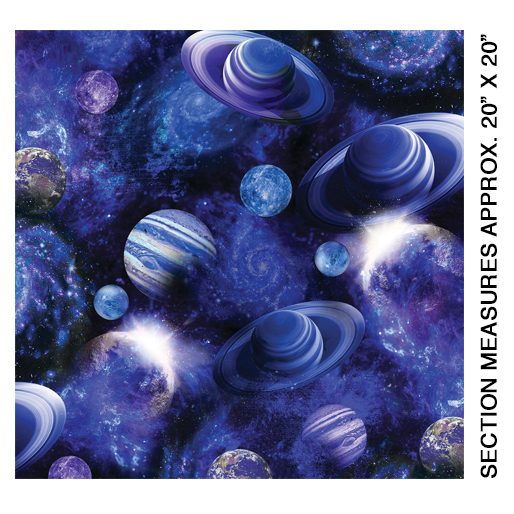 Click here to see the entire Space Odyssey collection. Thank you for the wonderful pattern. 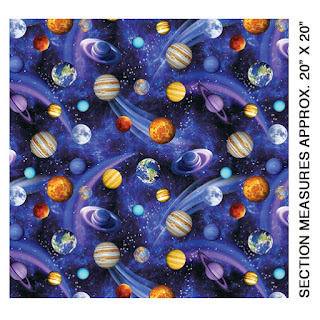 I need these fabrics for my older Trekkie son!